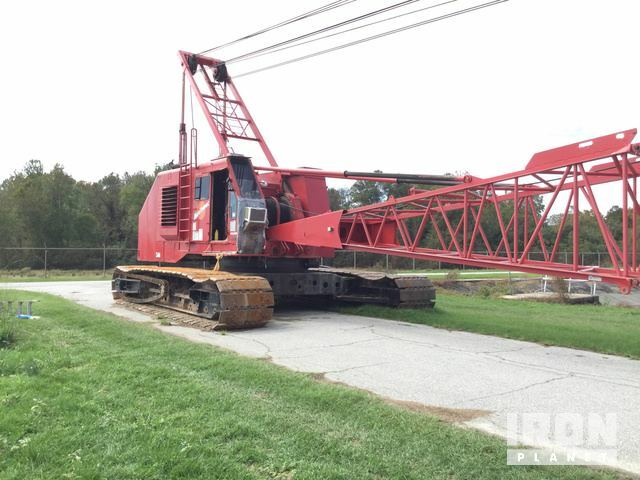 Buy and sell unused and used Crawler Cranes at IronPlanet. 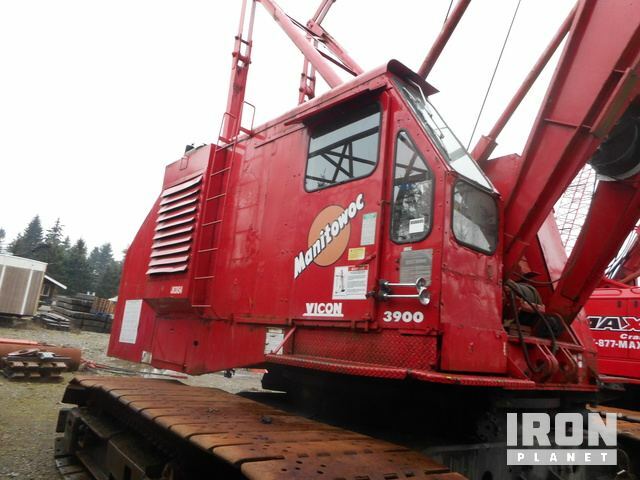 Crawler Cranes are track propelled, heavy-duty machines that are typically used for hoisting various loads. While these cranes can be used for demolition, hoising capabilities that range from 40- 3,500 tons also make these units popular among other industries as well. 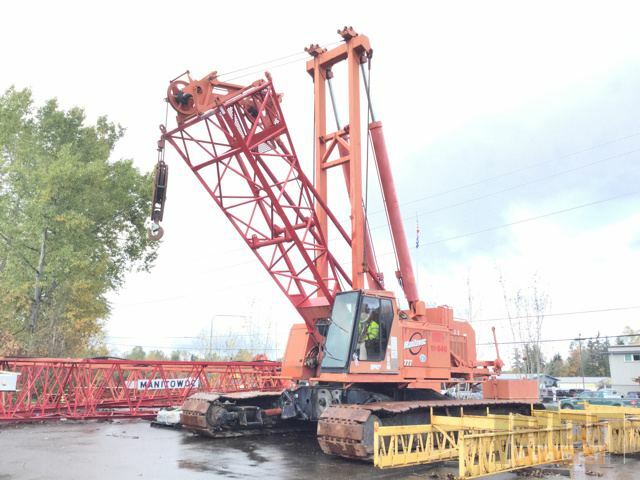 Browse popular Crawler Crane models from top manufacturers including American Crawler Cranes, Kobelco Crawler Cranes, Link-Belt Crawler Cranes, Manitowoc Crawler Cranes and others. 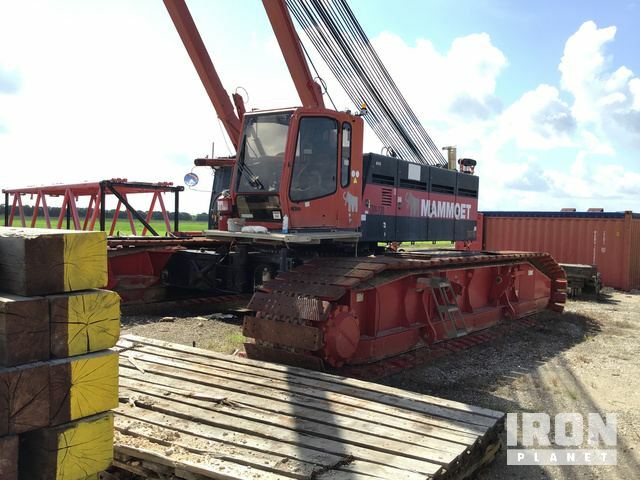 Find IronPlanet and Ritchie Bros. Auctioneers' current Crawler Crane inventory below, and seee what Crawler Cranes are for sale around you.